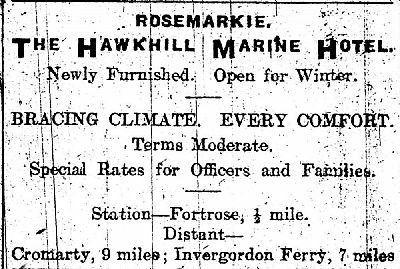 Tourism was also important, especially for Rosemarkie and Fortrose. Surprisingly this continued throughout the war years. Avoch also had visitors during the Glasgow Fair fortnight, mainly people with family connections to the village. There was small-scale industry in the 1800s: weaving in all three villages, ropemaking in Rosemarkie and shoemaking in Fortrose. 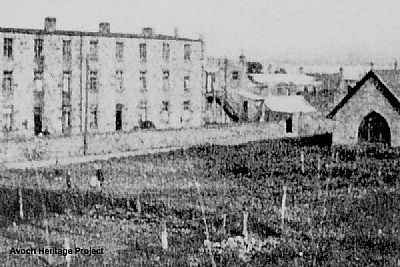 This picture shows Geddes Mill in Avoch, built in 1854. It closed in 1908, then was converted into housing, called “Factory Buildings”. In 1911 it housed 14 families, including many fishermen. 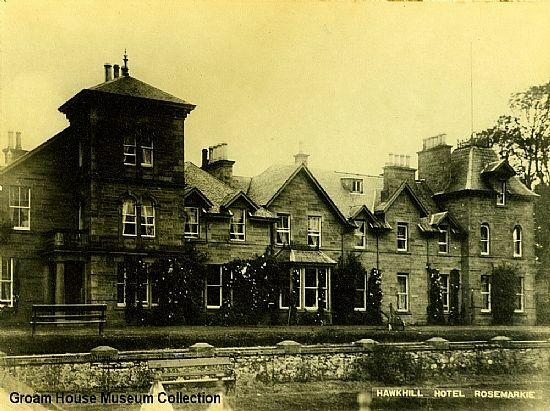 The building was demolished in the 1950s.